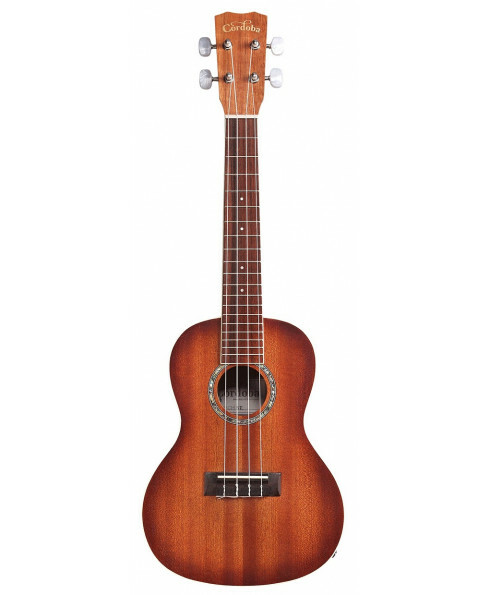 Ukulele Concerto Córdoba 15CM-E. Cor: Natural. 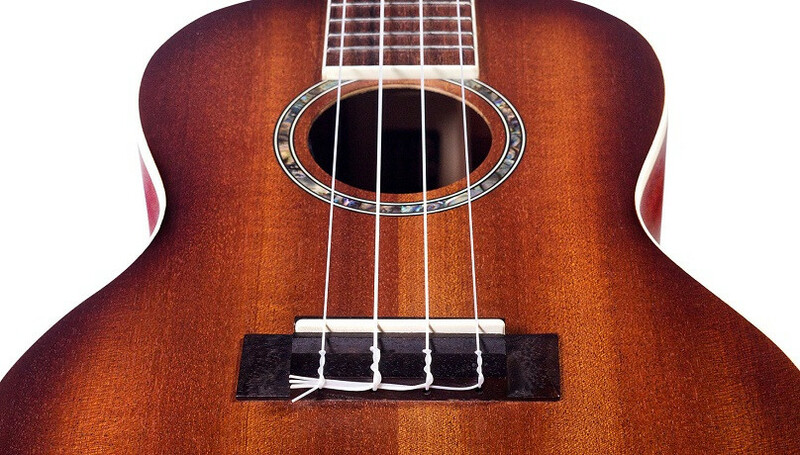 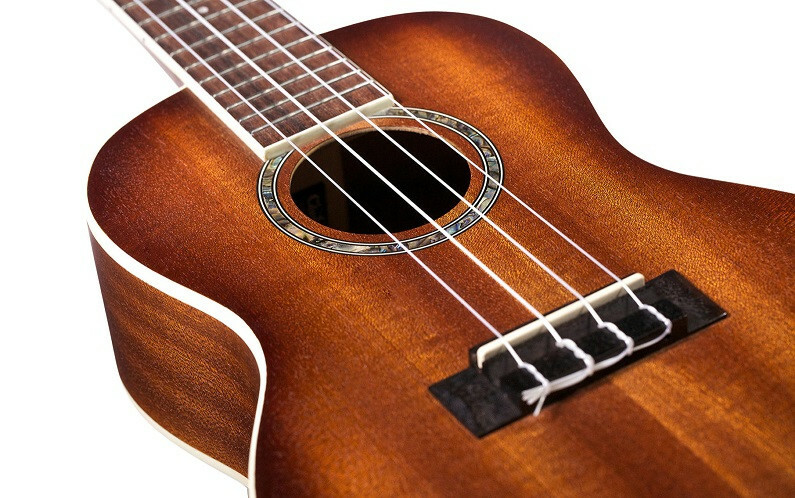 The 15 series is a perfect place to start on ukulele. 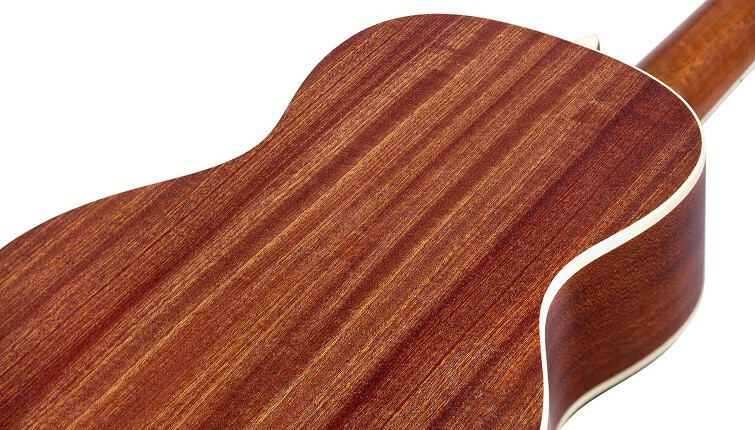 All mahogany construction provides a full, rich sound and appointments like an abalone rosette and cream ABS body and fingerboard binding set these instruments apart from other models in its price range.